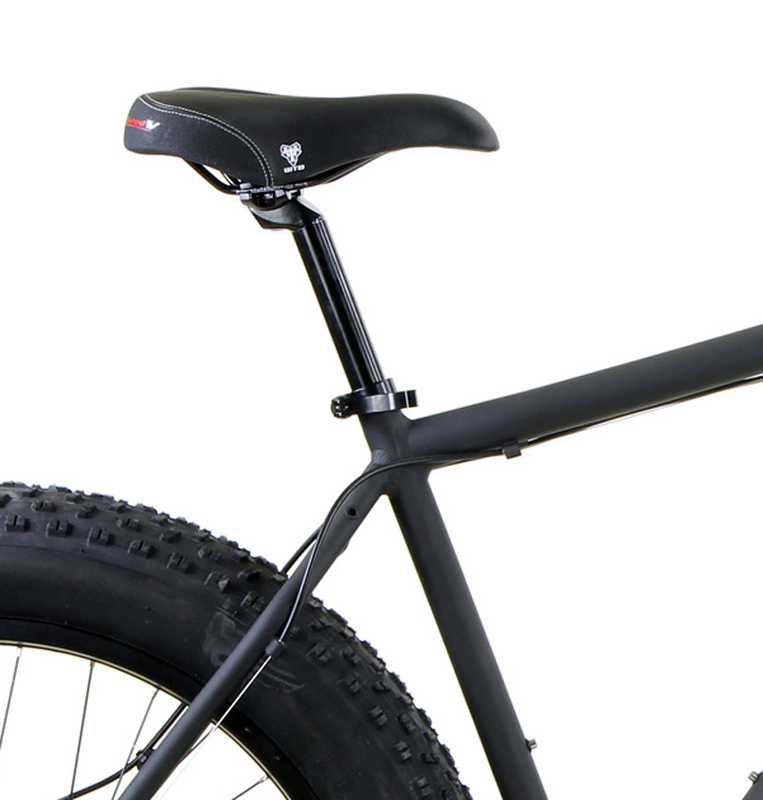 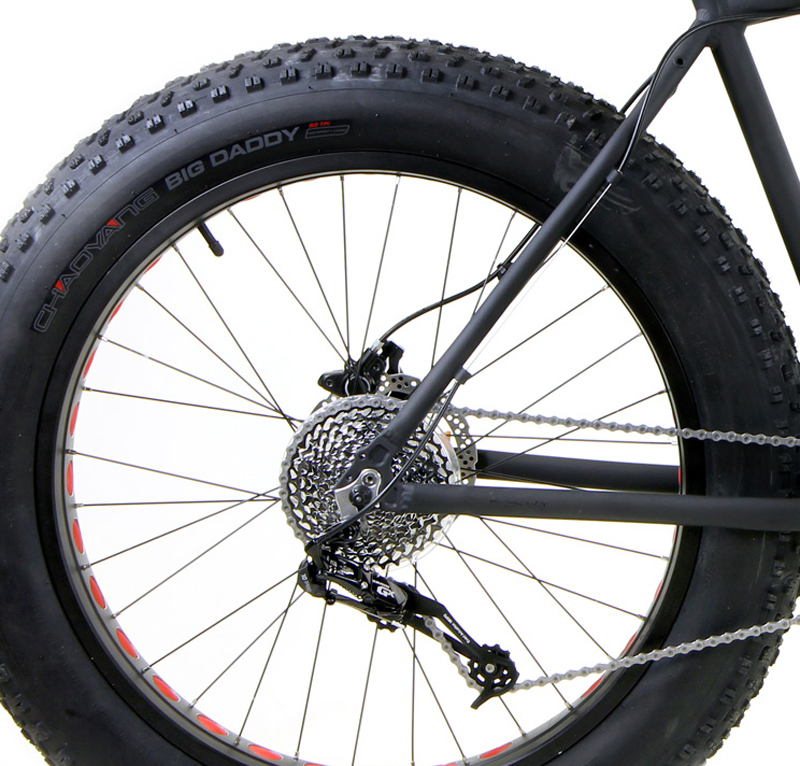 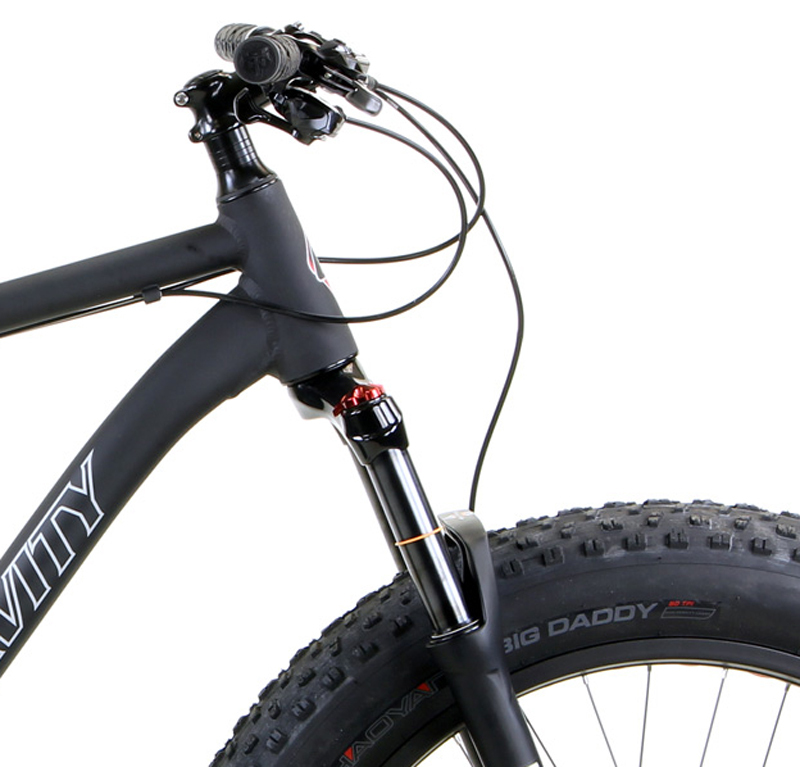 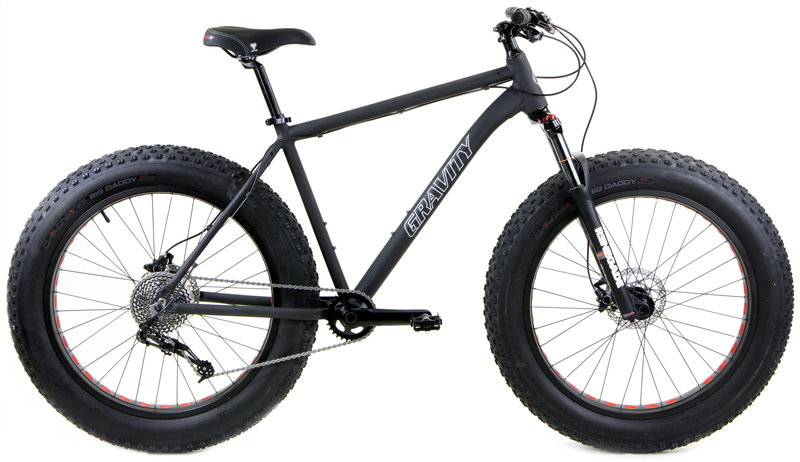 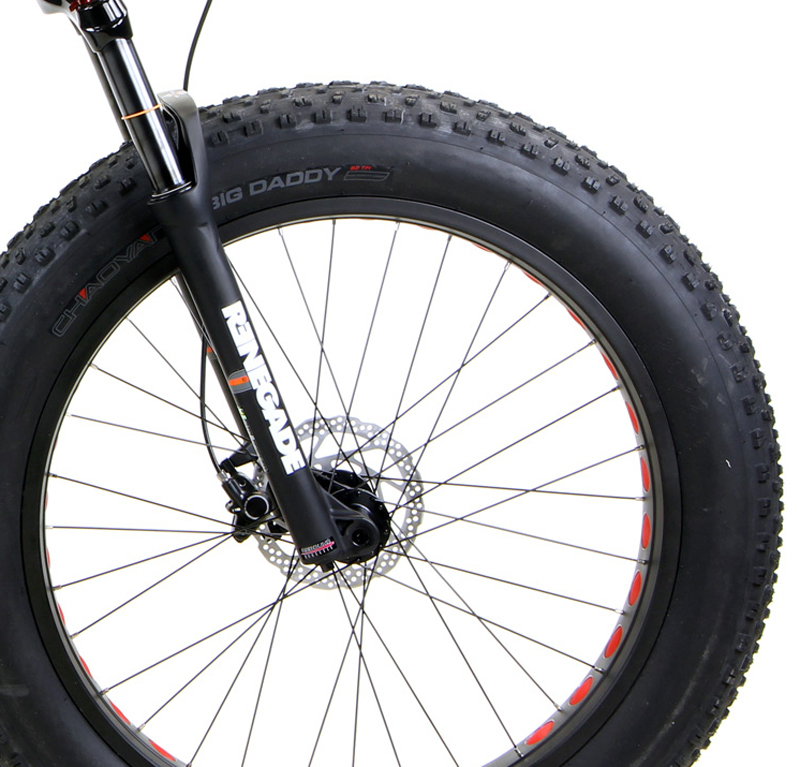 Mountain Bikes | GRAVITY BULLSEYE MONSTER FIVE-X FS | BULLSEYE MONSTER FIVE-X FS | FAT BIKE w/ SHOCKS & HYDRAULIC DISC BRAKES | BikeShopWarehouse.com | FAT BIKES! 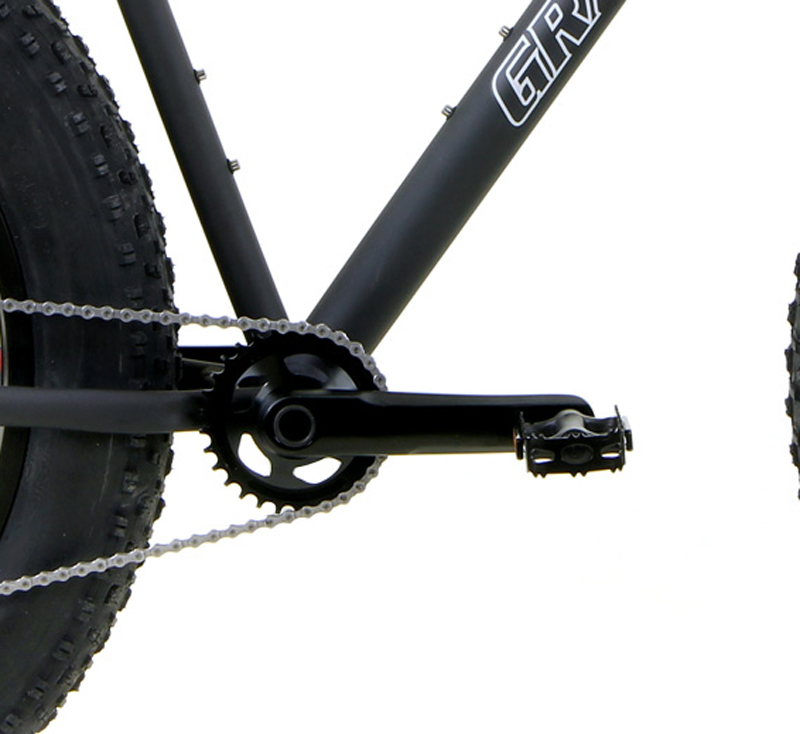 Ingeniously simple concept. 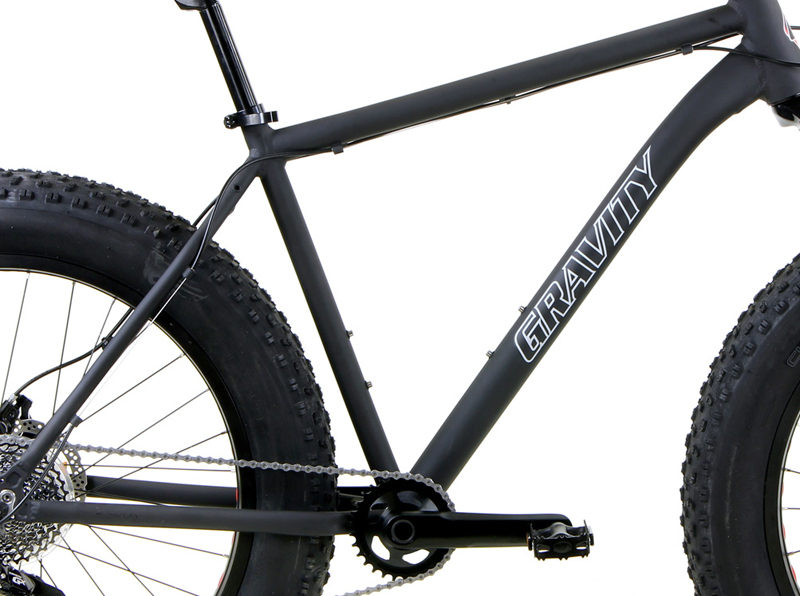 The Gravity Bullseye MonsterFIVE-X FS is a great way to go.